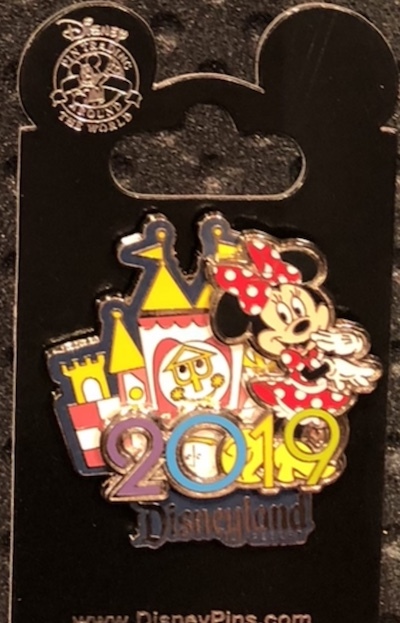 The Disney Parks 2019 pins are now arriving at Disneyland® Resort and Walt Disney World® Resort! 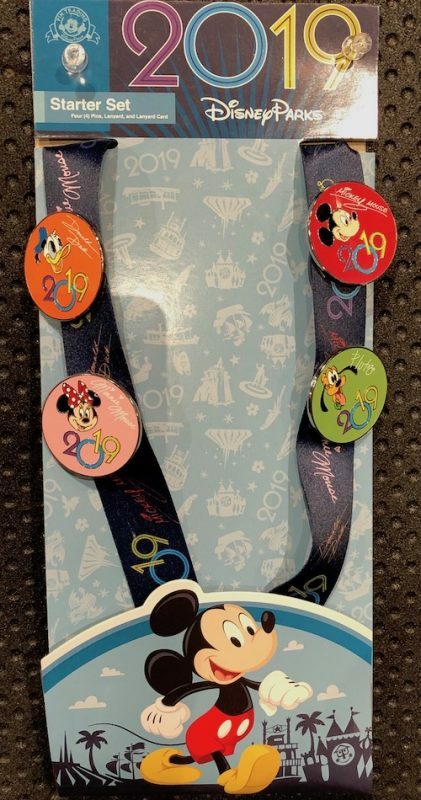 These open edition logo pins feature various Disney characters. We already featured the mystery pin collection and reversible lanyard, but here is a look at the individual pins and sets! 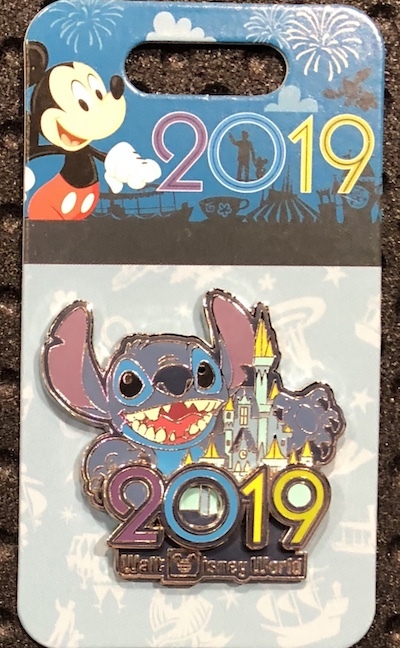 Also available at shopDisney.com, while supplies last. 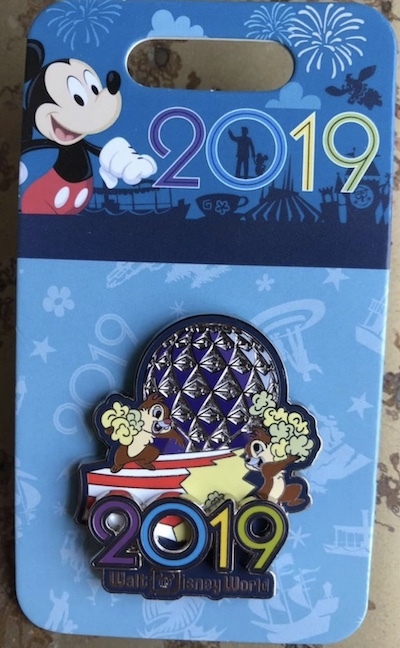 Disney Parks 2019 Spinner Pin: Open edition with a spinner element. Retail price is $14.99. 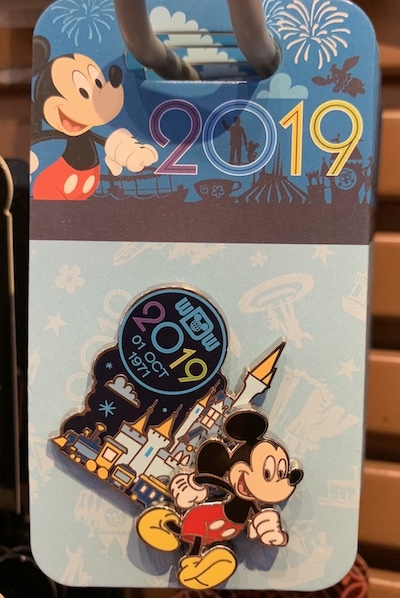 Mickey Mouse 2019 Pin: Open edition and features a pin-on-pin design. Retail price is $12.99. 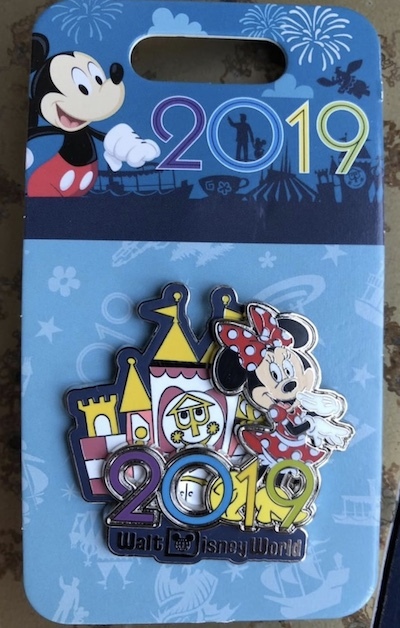 Minnie Mouse 2019 Pin: Features it’s a small world attraction and Minnie Mouse. Open edition and features a pin-on-pin design. Retail price is $12.99. 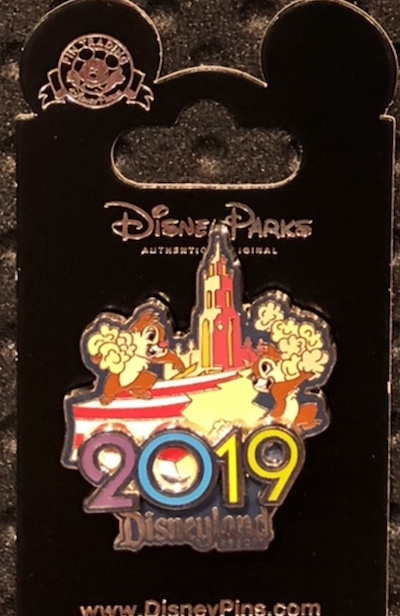 Chip n Dale 2019 Pin: Features Chip n Dale with popcorn. Open edition and features a pin-on-pin design. Retail price is $12.99. 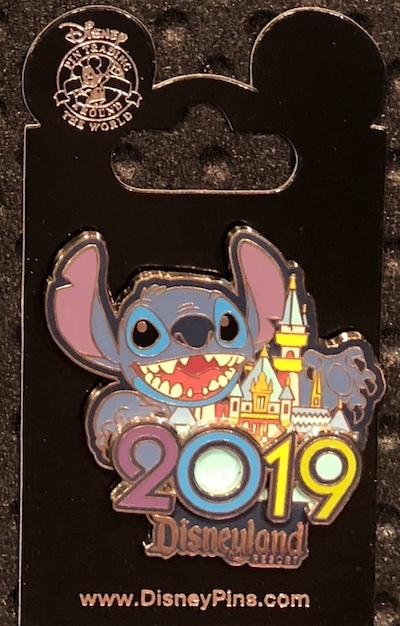 Stitch 2019 Pin: Open edition and features a pin-on-pin design. Retail price is $12.99. 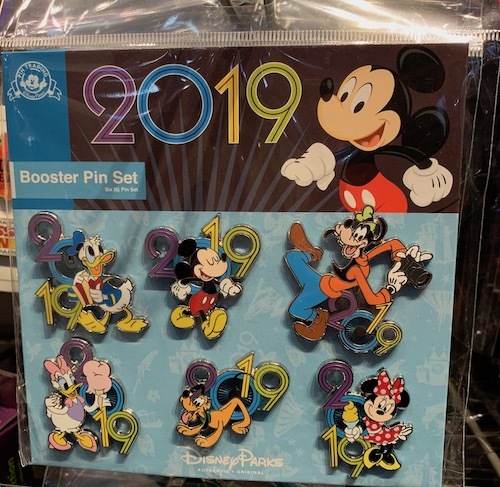 Booster Pin Set: Contains six (6) pins featuring Donald Duck, Mickey Mouse, Goofy, Daisy Duck, Pluto and Minnie Mouse. Retail price is $29.99. 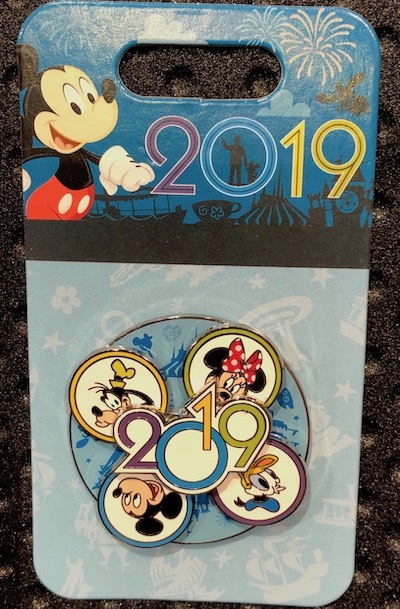 Starter Set: The Disney Parks 2019 Pin Trading Starter Set contains four pins and a lanyard. Retail price is $29.99. 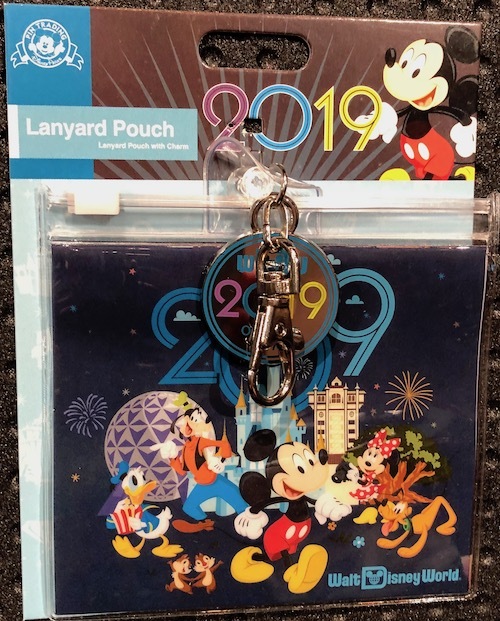 Lanyard Pouch: Here is the 2019 lanyard pouch at Disneyland and Walt Disney World. 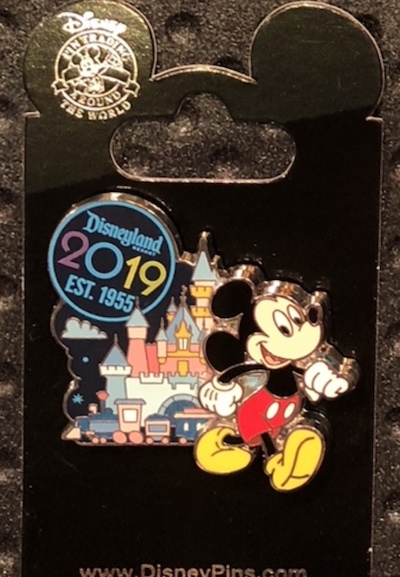 Visit the Disneyland & Walt Disney World pin category to view more of the latest releases.